Nicole Cobler is a reporting fellow at the Texas Tribune and a senior at the University of Texas at Austin where she studies journalism. She previously worked as an investigative reporting fellow with News21 – a national reporting project housed out of Arizona State University. She has also interned for the Austin American-Statesman and the Austin bureau of the San Antonio Express-News. 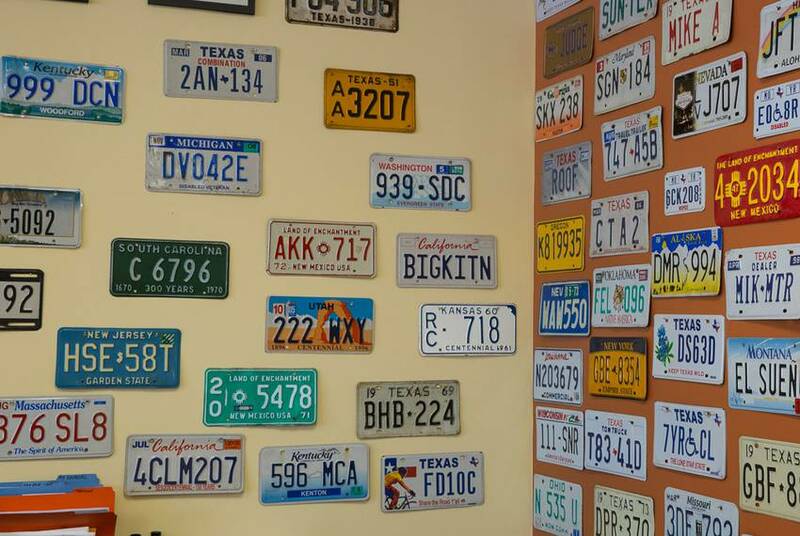 Eight title service companies filed a lawsuit against the Texas Department of Motor Vehicles, saying the department’s service fee limits could put them out of the business. 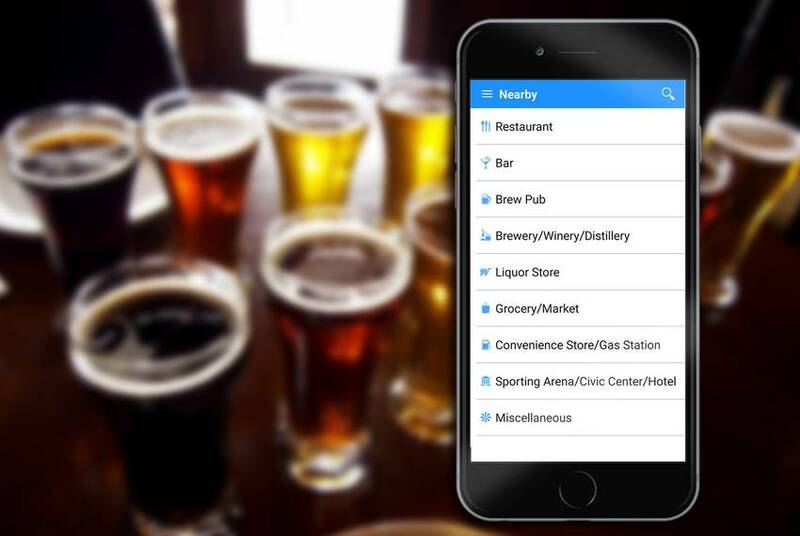 Smartphone users now have the power to report underage bar patrons or suspicious bartending with the touch of a button — all while sipping a drink during happy hour. Only 15 voter fraud cases have been prosecuted by the attorney general's office between the 2012 primary election and July. 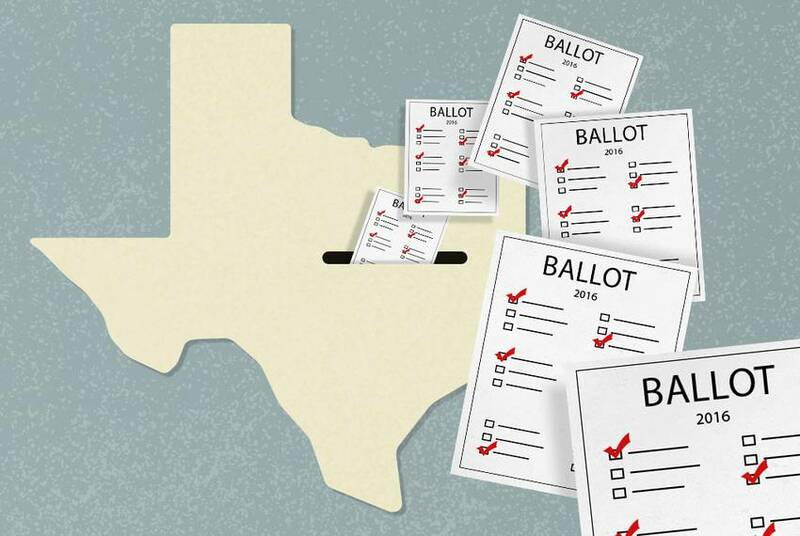 Eleven of those are cases in which “politiqueras” collect and mail ballots for elderly voters. David Cruz joined the U.S. Border Patrol because he wanted to be "part of the best." But family pressures, disillusionment, love and greed drove him to begin taking bribes to help immigrants enter the country illegally. 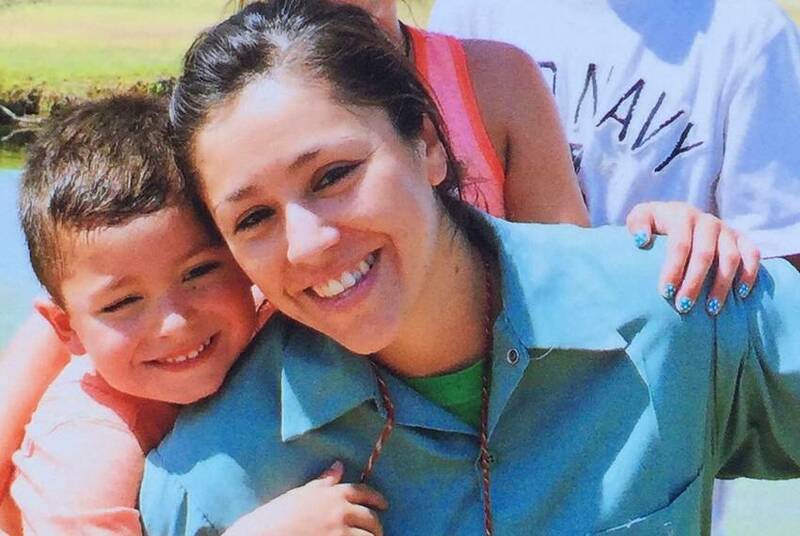 Former U.S. Border Patrol Agent Raquel Esquivel still wears a government-issue green uniform, but now it's a federal prison jumpsuit. She was convicted in 2009 of helping smugglers sneak loads of marijuana across the border. 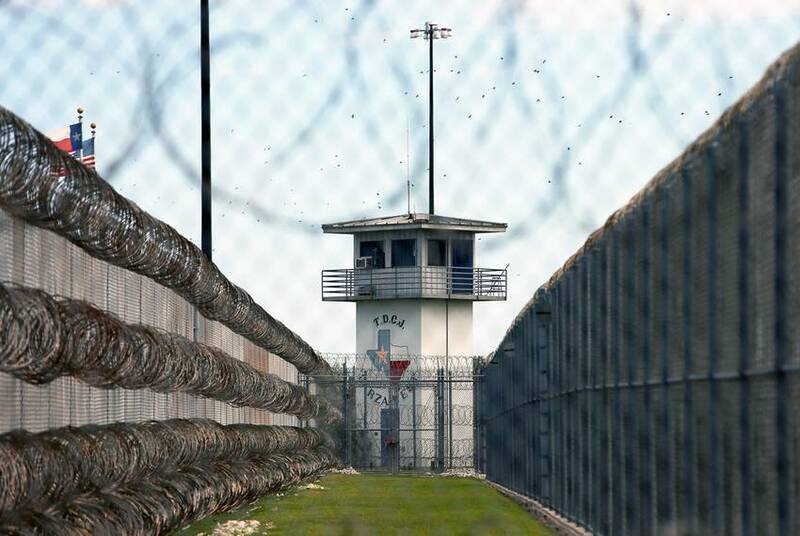 About 4.6 percent of Texas prison inmates are undocumented immigrants with standing requests that they be turned over to federal authorities when their sentences are served. Almost seven years ago, former University of Texas student Raul Zamora’s broken taillight landed him in the South Texas Detention Facility in Pearsall on the brink of deportation. 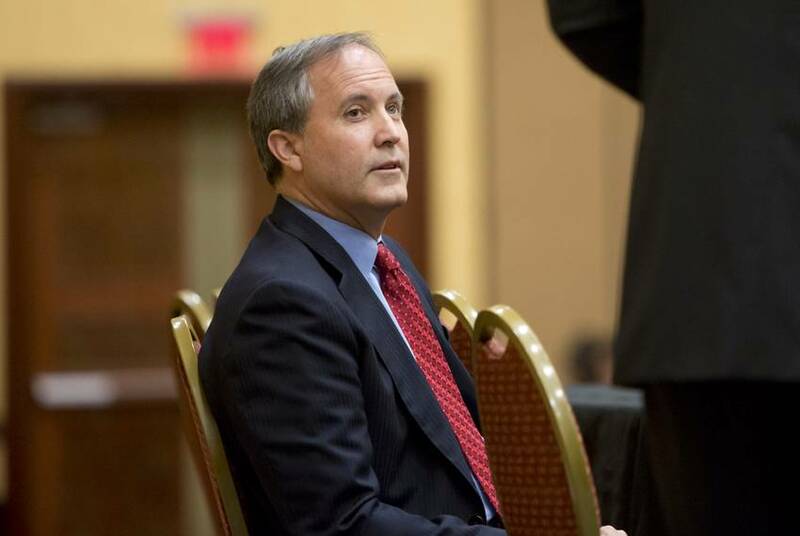 A Texas Ethics Commission opinion that would have allowed Texas Attorney General Ken Paxton to fund his ongoing legal battle through out-of-state donors failed to pass by one vote Monday.